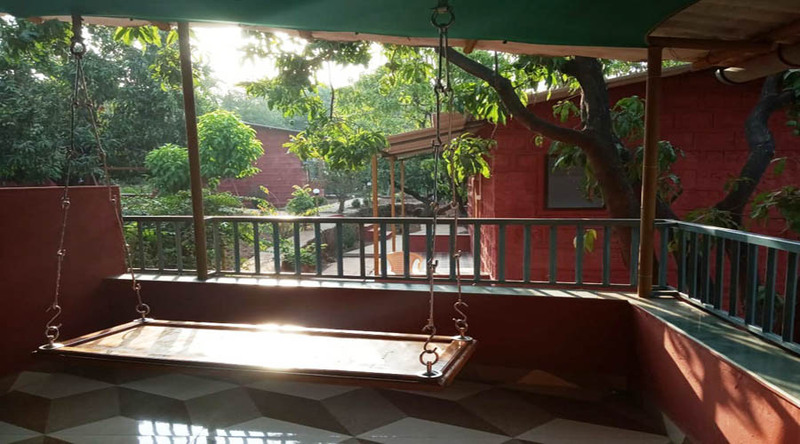 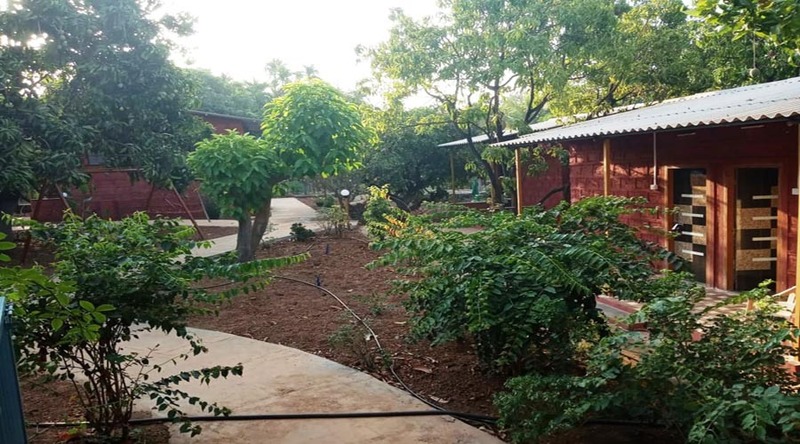 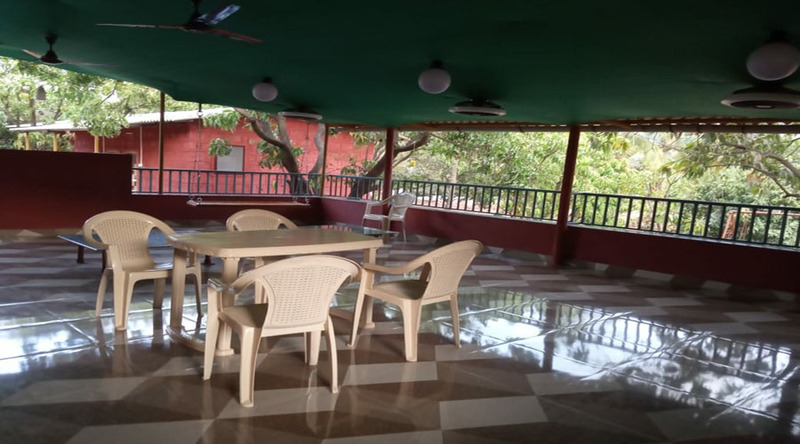 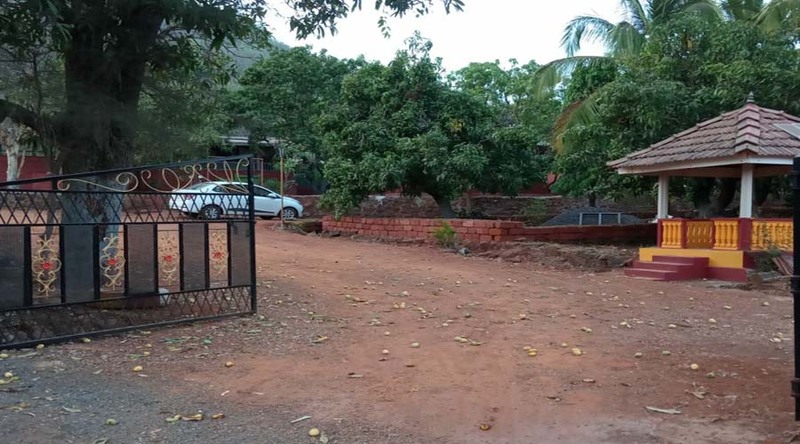 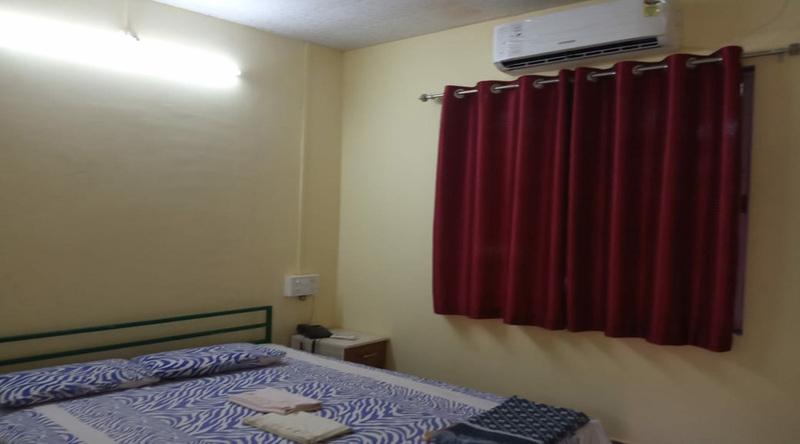 Chaitanya Srushti ,Ladghar – is the family resort in Dapoli near ladghar beach. 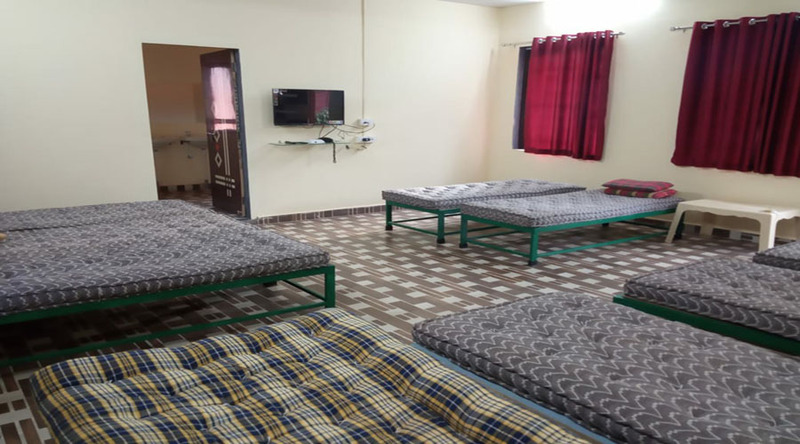 This is the agro tourism in dapoli.Chaitanya Srushti having AC and non ac hotel in ladghar. 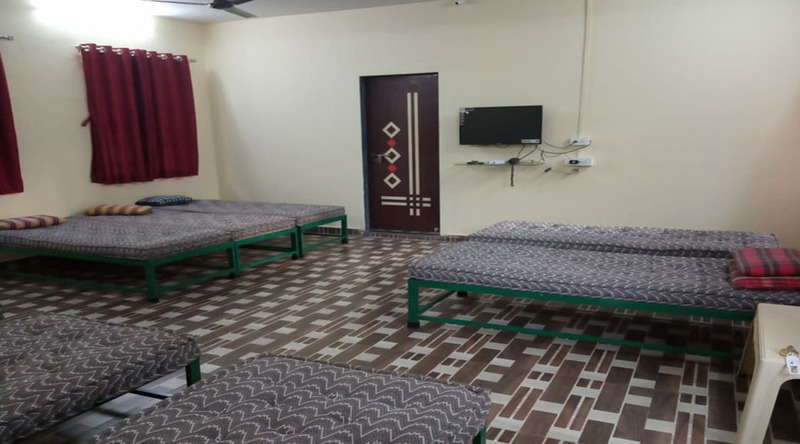 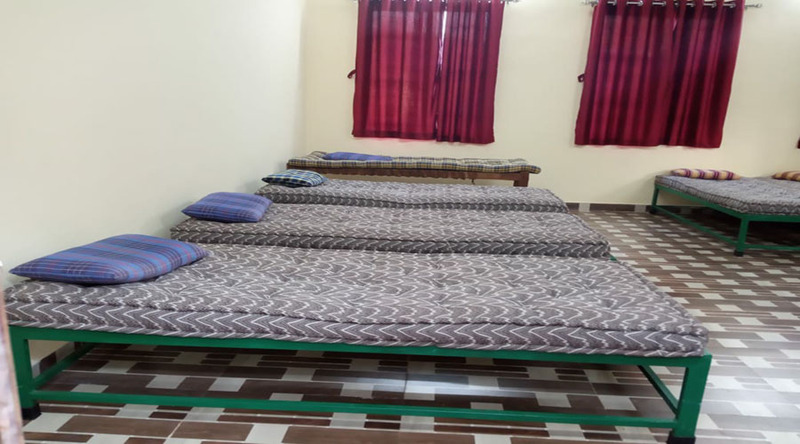 Dormitory room with capacity of maximum 15 guest. 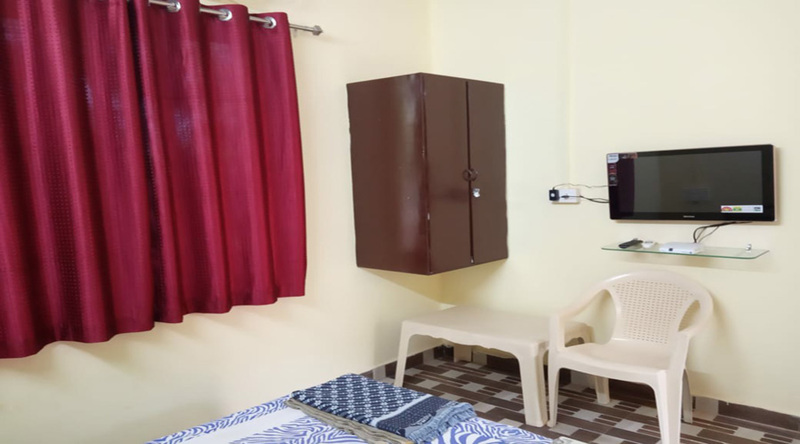 This is the typical Konkani farm house located in same premises .all the rooms are vary clean and neat with all basic amenities like. 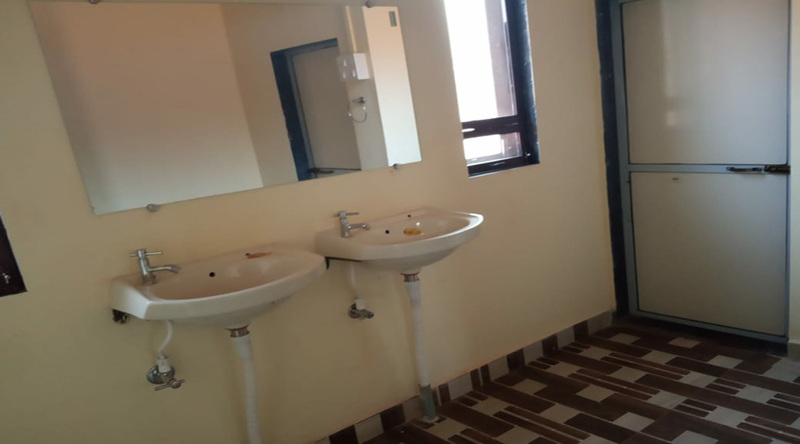 Attach toilet with bathroom ,travel desk facility,Doctor on call. 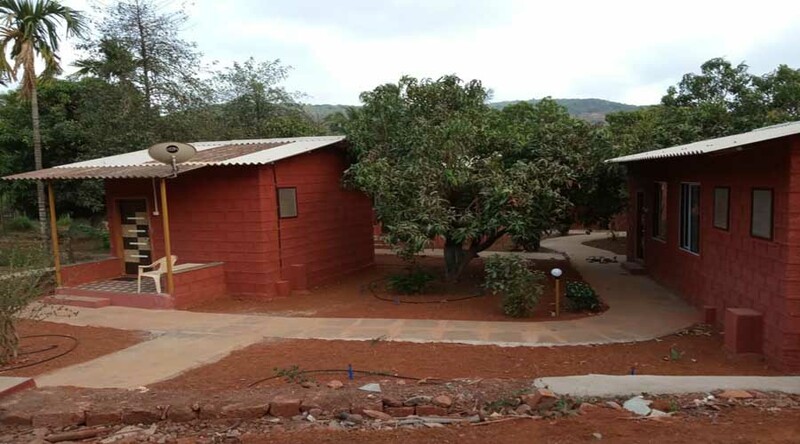 Address : At/post ladghar, Dapoli,Taluka : Dapoli District Ratnagiri.